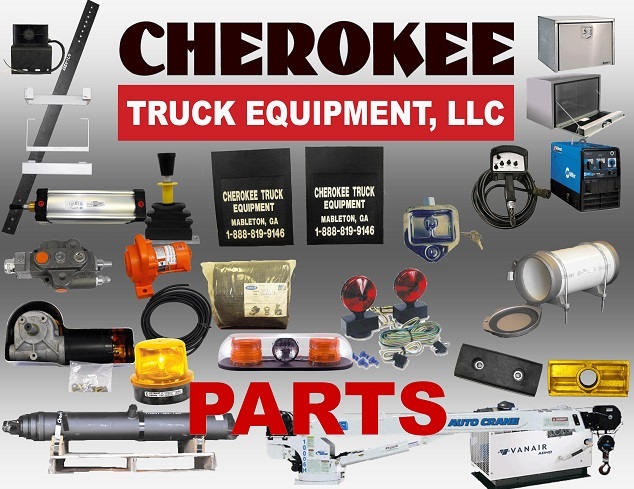 Cherokee Truck Equipment is your source for OEM and aftermarket truck parts for refuse trucks, truck-mounted cranes, aerial buckets, service bodies, lube bodies, rail gear (Hi-Rail) and more. For many of our product lines we are the exclusive parts distributor for the states of Tennessee and Georgia, including the City of Atlanta. Between our two facilities, we have over 20,000 parts in-stock. Additionally, our long term relationships with truck & vehicle equipment manufacturers give us access to thousands more. 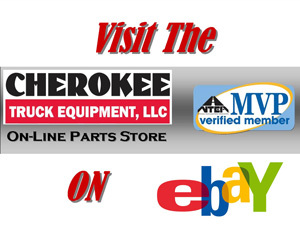 We can almost always get the parts you need for your equipment, even for product lines we don’t usually have in stock. A) Make the Toll Free Call to our Parts Specialists who will gladly help you Research, Identify & Obtain the parts you need.